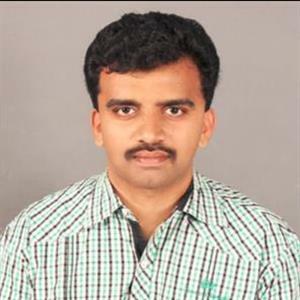 Srinivasa Kalyanam directed by Satish Vegesna of the national award-winning flick Shatamanam Bhavathi fame which released last week opened to positive reviews and critics. The movie stars Nithiin, Raashi Khanna and Nandita Swetha in lead roles. 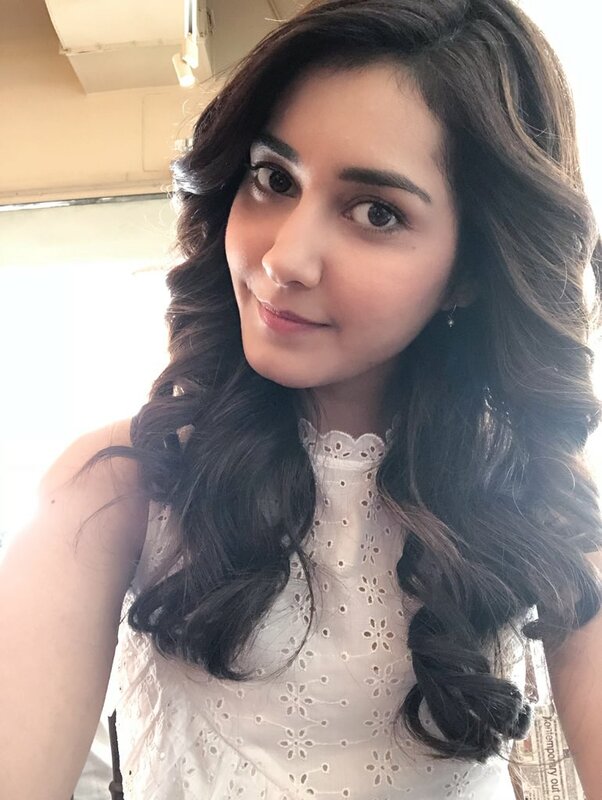 During a recent media interaction, the gorgeous actress Raashi Khanna had shared an interesting experience during the shooting of Srinivasa Kalyanam. While shooting one of the sequences, the producer of Srinivasa Kalyanam, ace producer Dil Raju had been to the sets. He had reportedly noticed Raashi Khanna using mobile and had hence advised her not to use mobiles and focus on work, while after some time she again used mobile, which made Dil Raju Angry as he took away her mobile in anger and told strictly not to use mobiles on film sets. The bubbly beauty expressed that she learned dedication from the movie despite its failure. Siva Karthikeyan voices against Child Abuse One of the most successful heroes of Tamil cinema in last 5 years happens to be none other than Siva Karthikeyan who had entered films from television and from comedian he turned hero and is now in top 5 of Kollywood.